iPhone developer and hacker Joshua Hill of the Chronic Dev Team has confirmed that the Windows version of GreenPois0n will be released by the end of this weekend, which effectively means in a day or two most. 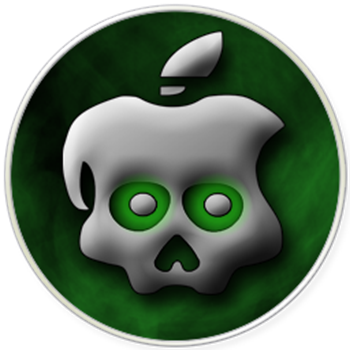 For those of you who have been living under a rock or something, GreenPois0n RC5 was released yesterday and it brings first full untethered iOS 4.2.1 jailbreak for all iOS devices out-of-the-box without having to have 4.2b3 SHSH blobs saved on Cydia. Windows users currently have two choices, they can either wait for a day or two, or befriend someone who has Mac for full untethered iOS 4.2.1 jailbreak.